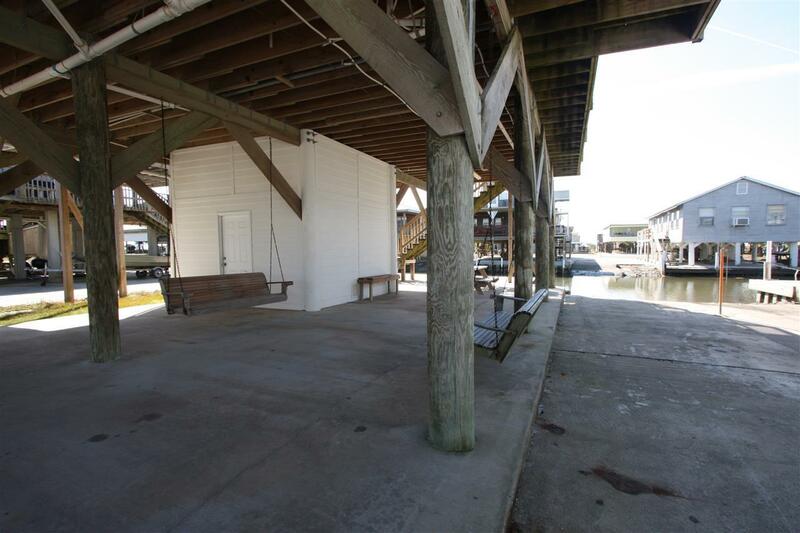 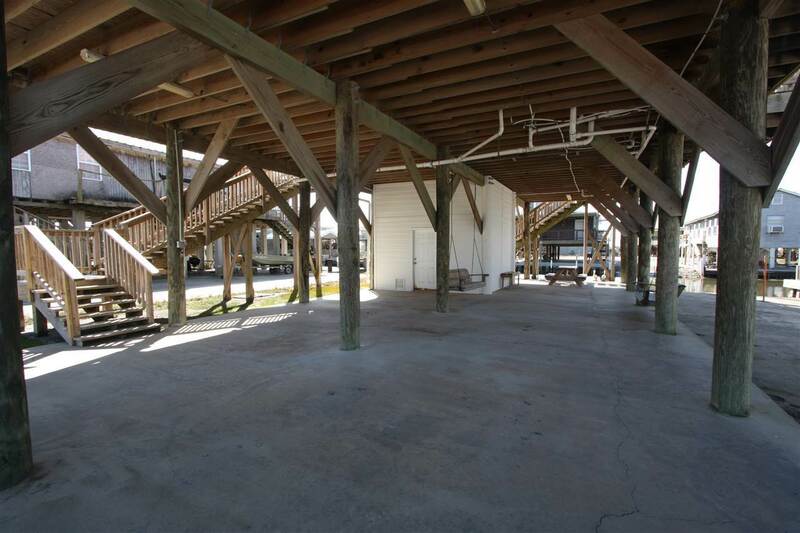 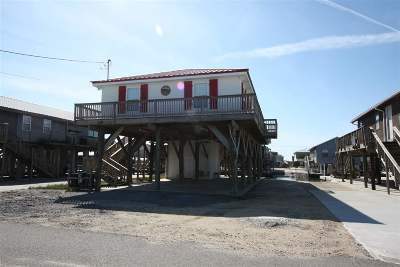 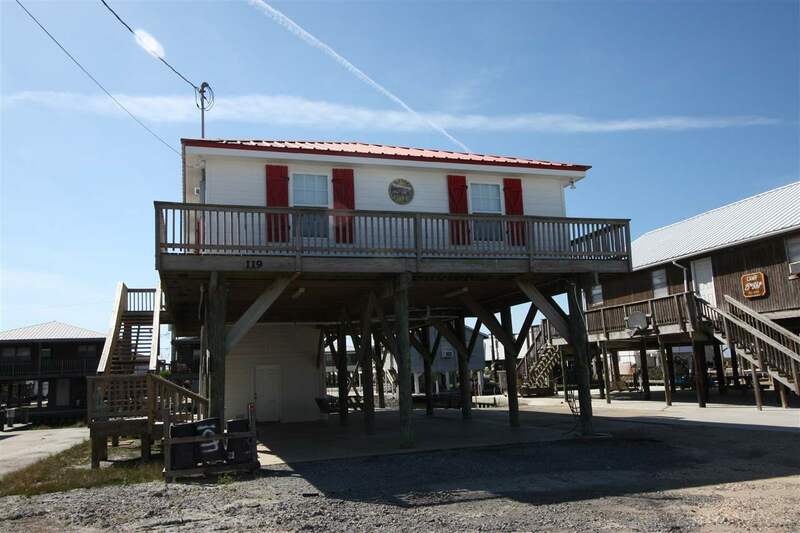 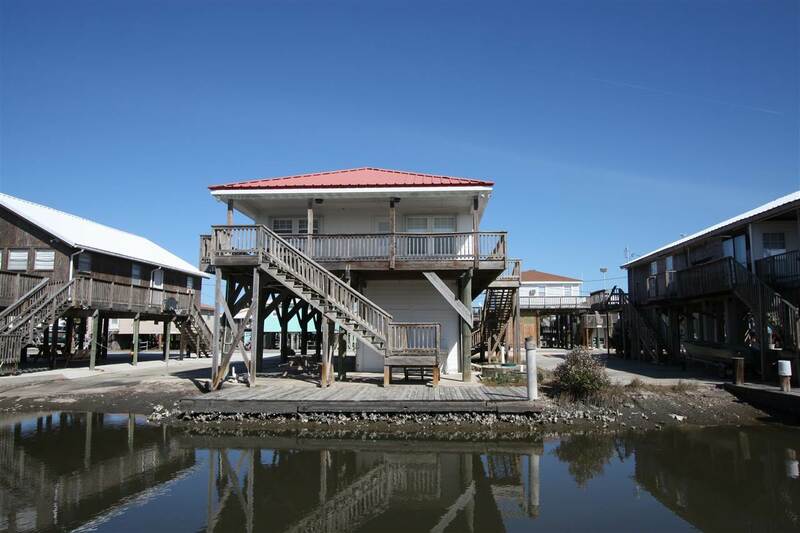 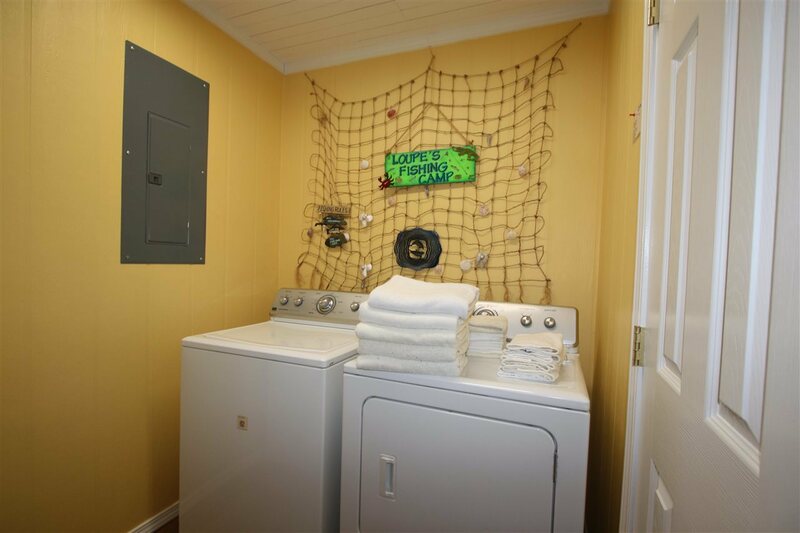 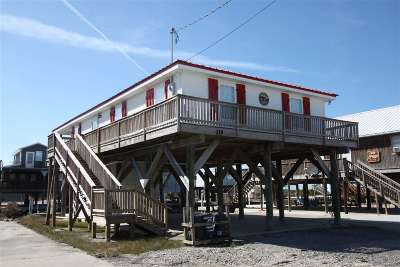 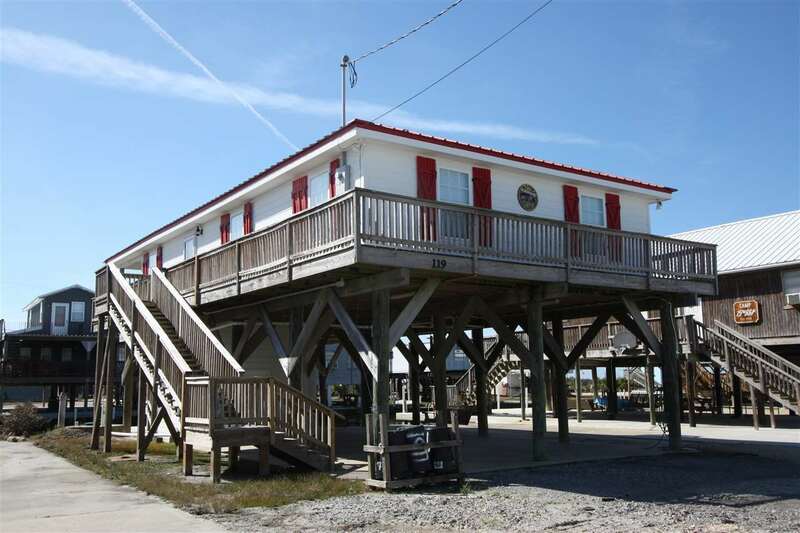 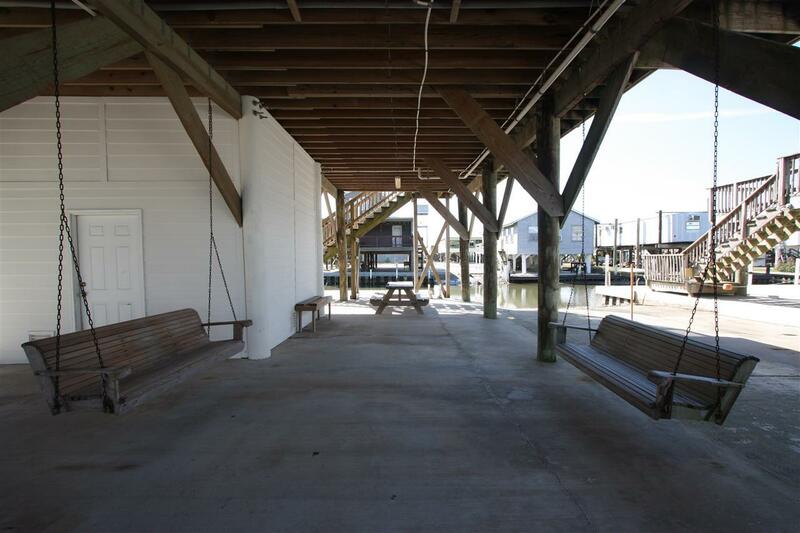 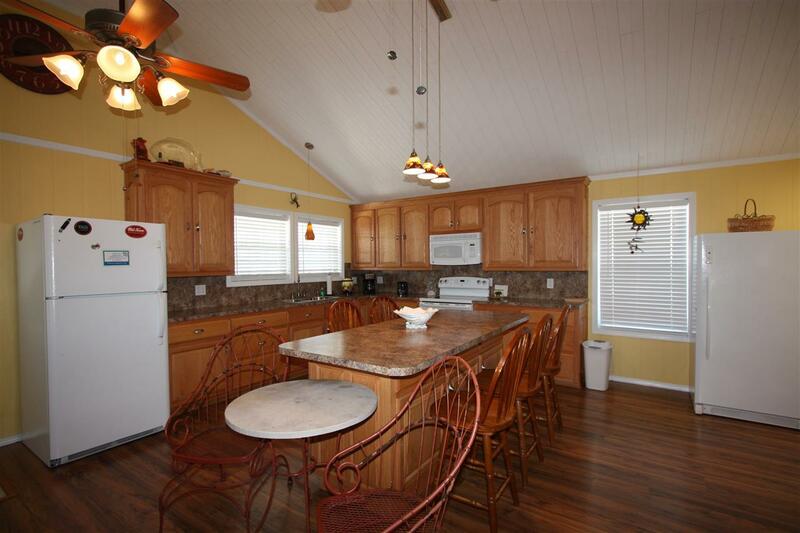 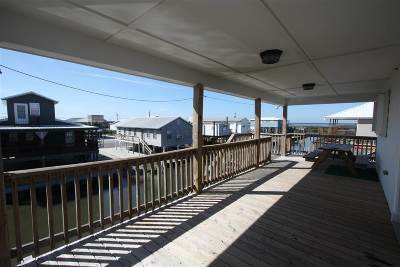 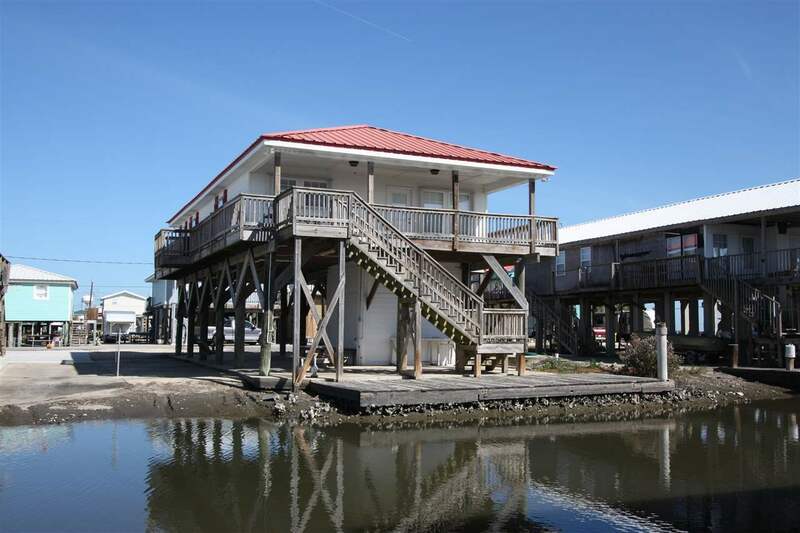 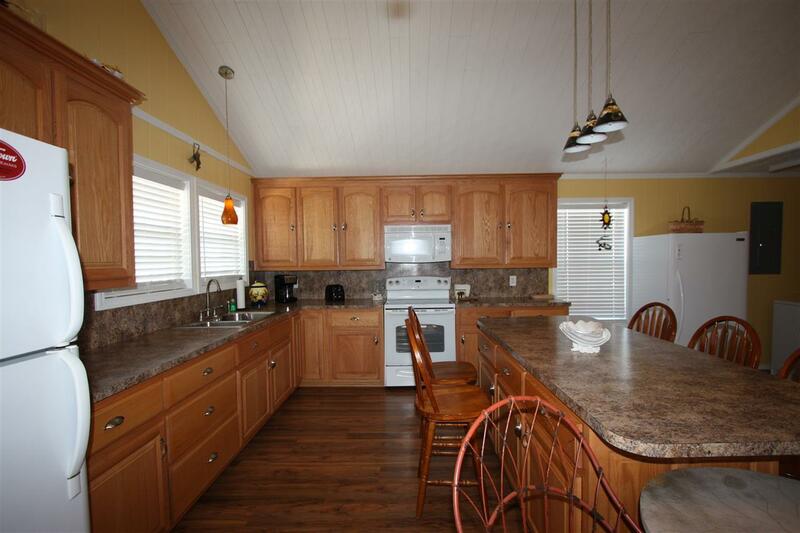 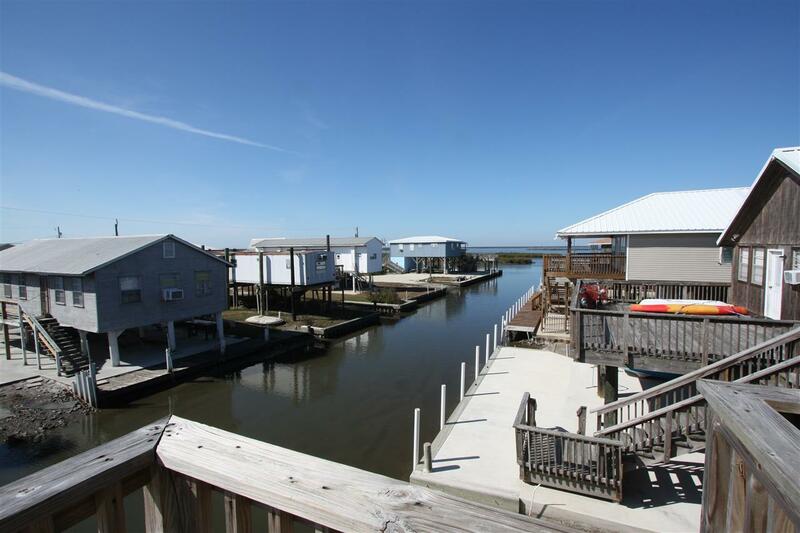 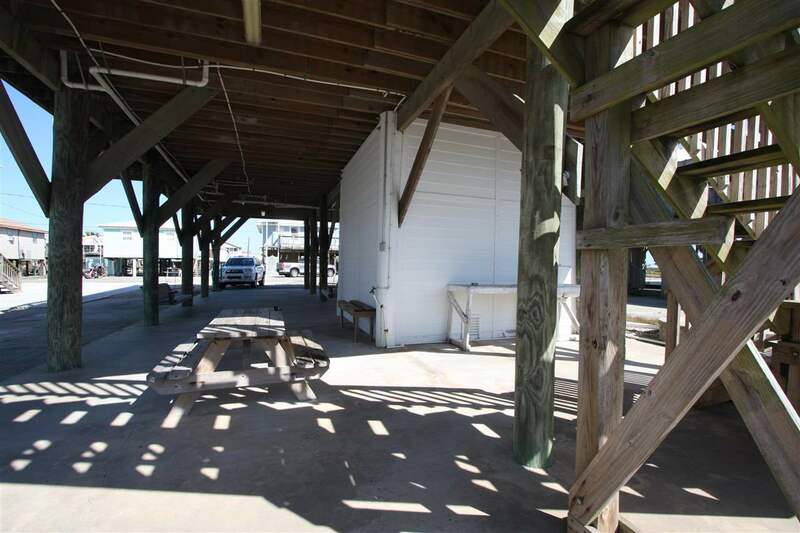 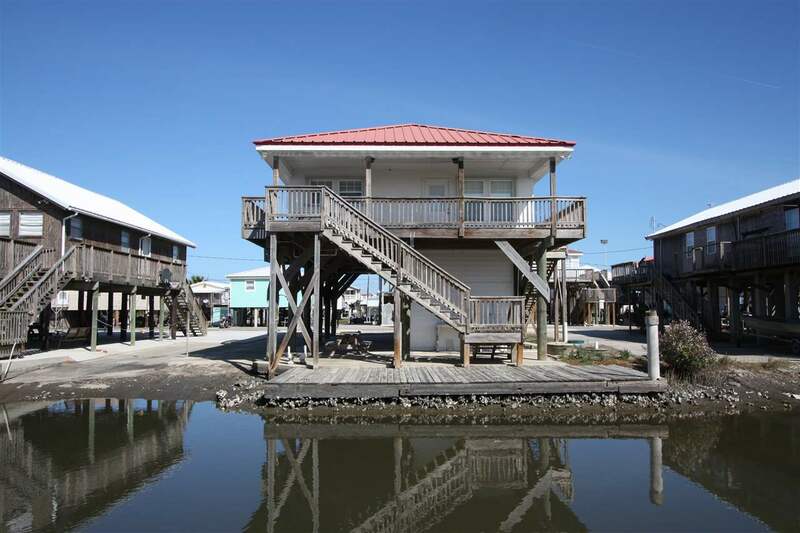 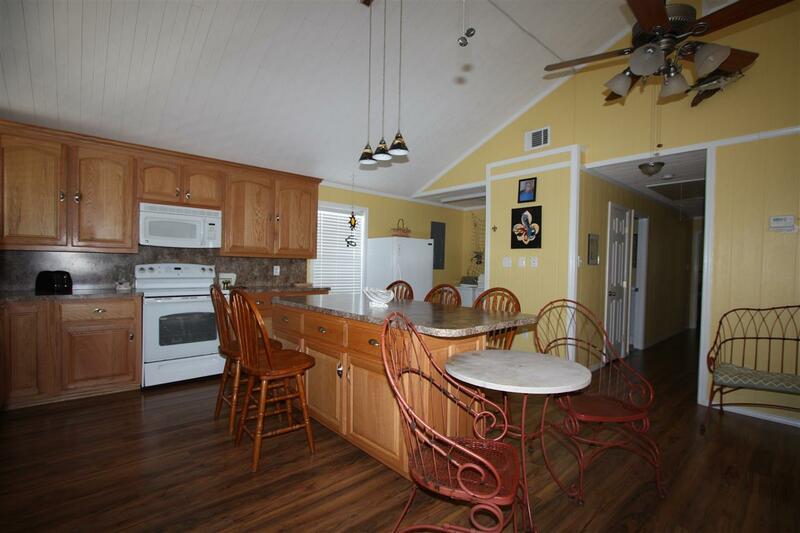 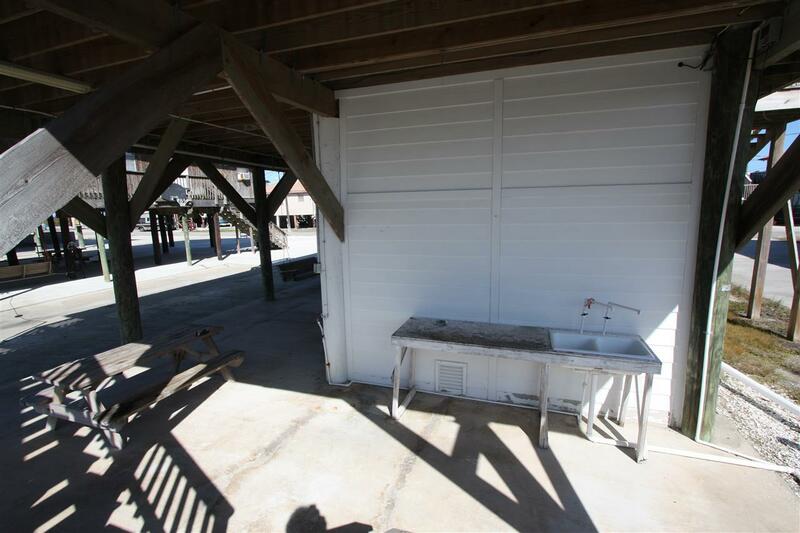 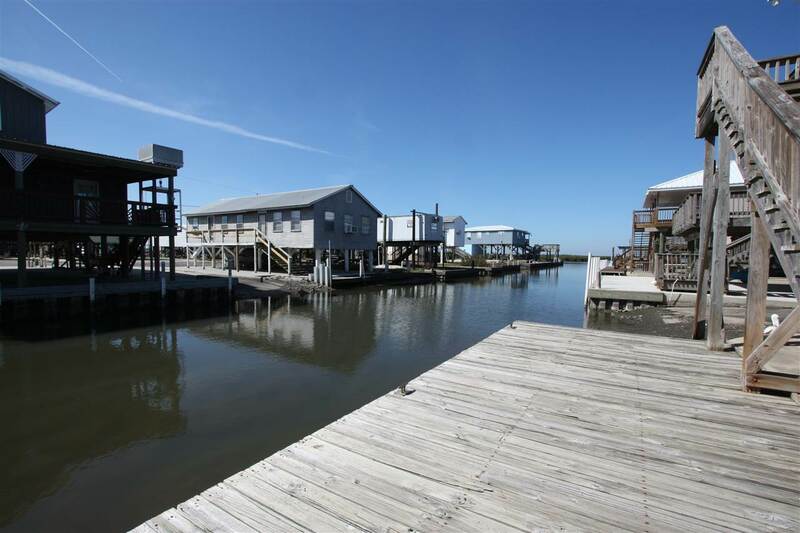 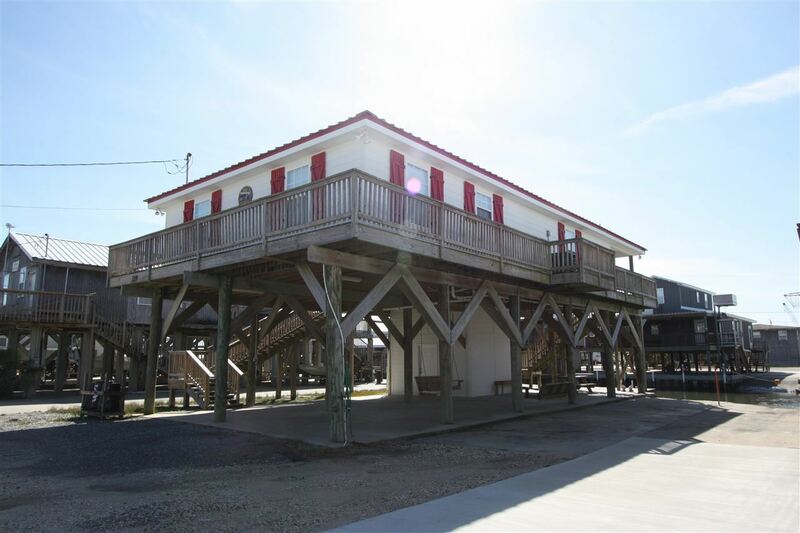 This beautiful home is move in ready... with 50ft on the water and a cemented boat launch. 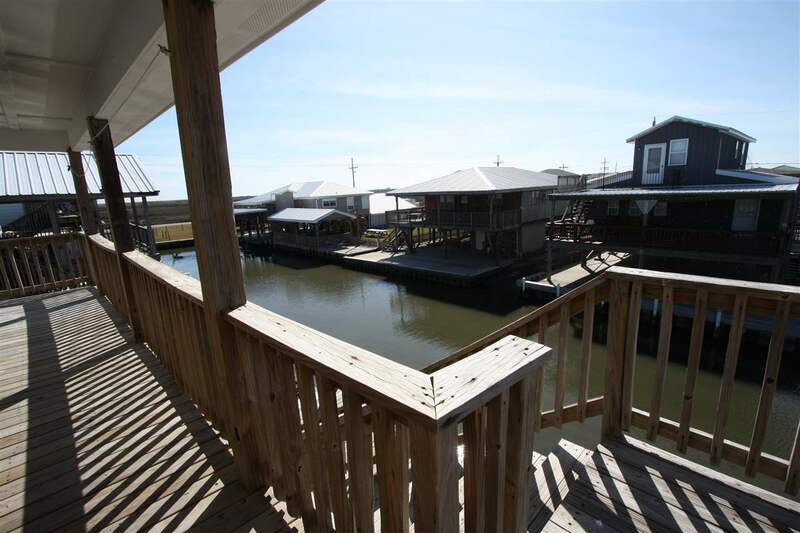 Great views from this property of the wetlands and canals. 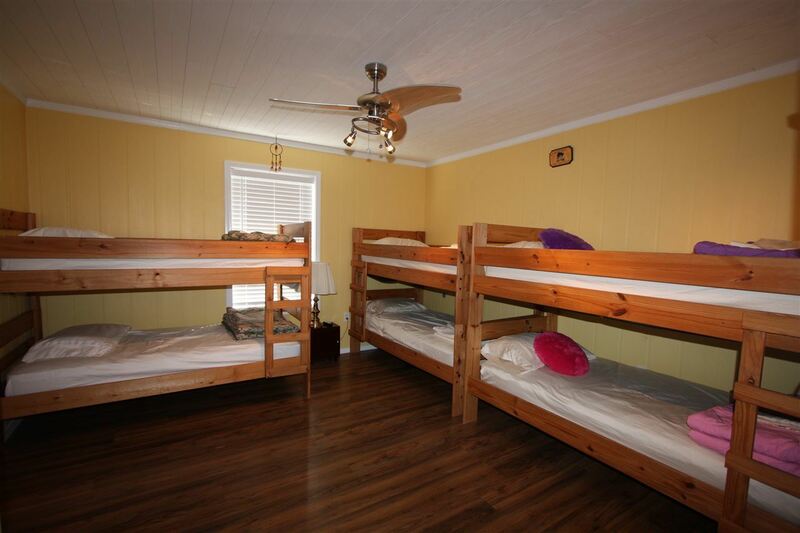 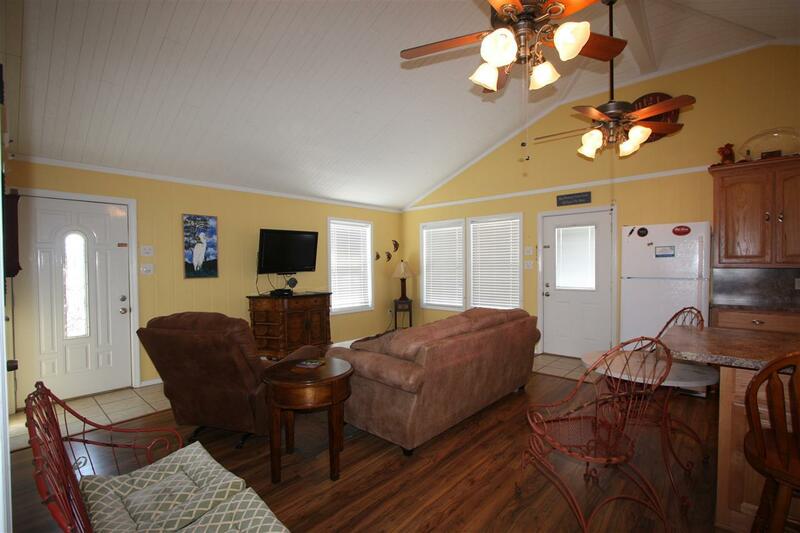 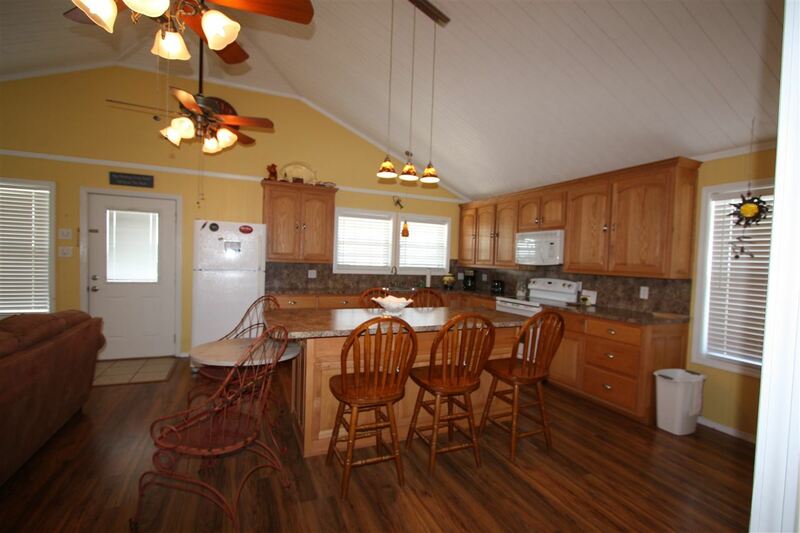 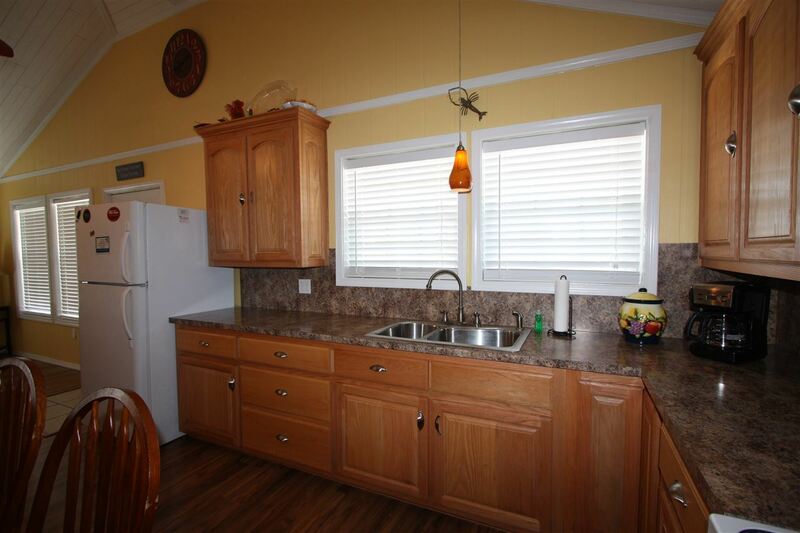 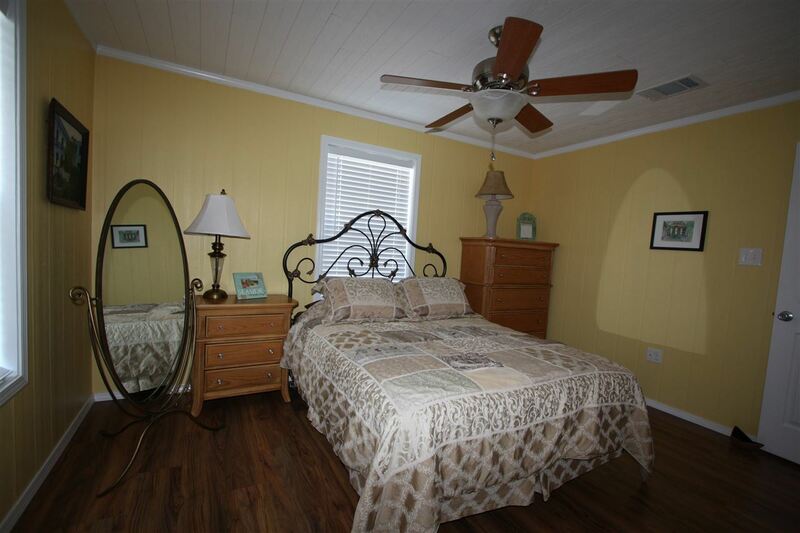 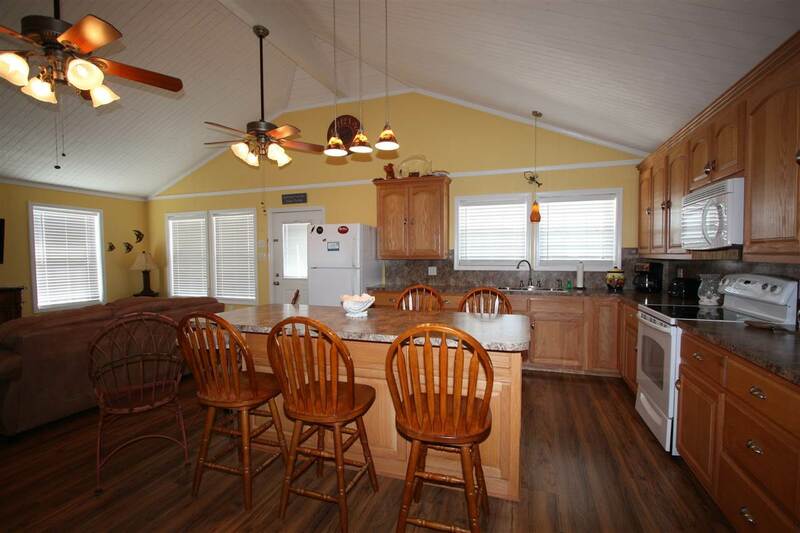 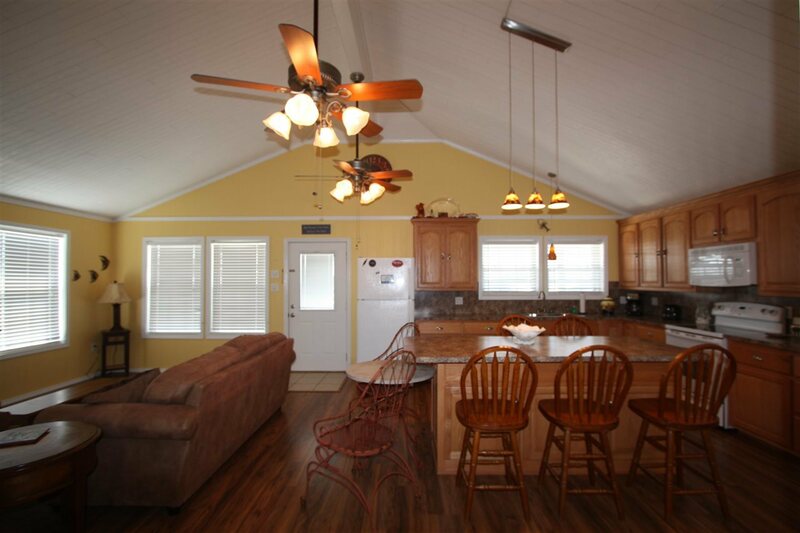 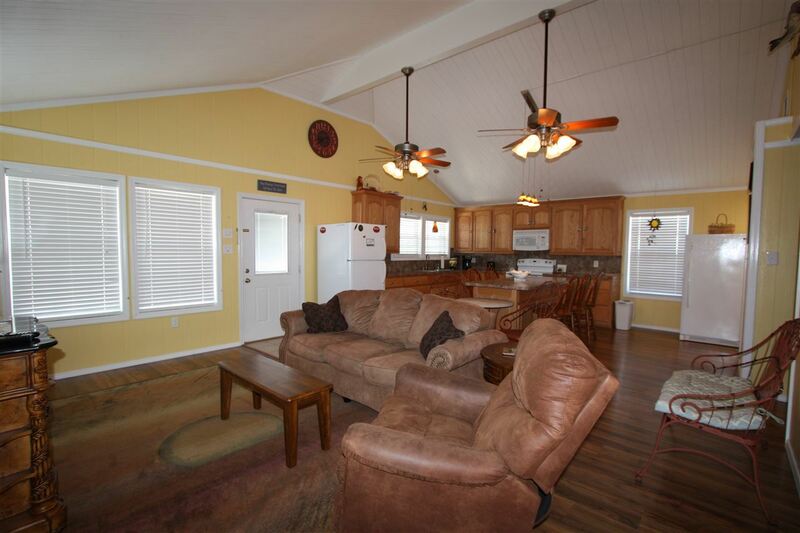 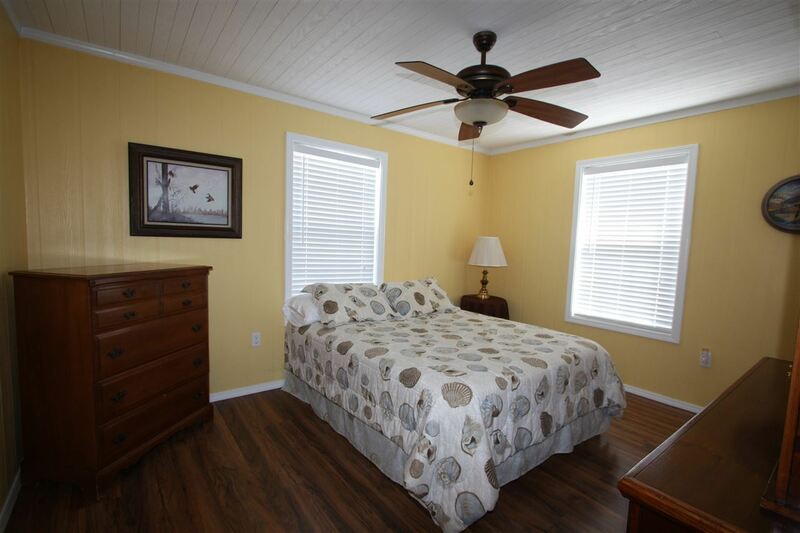 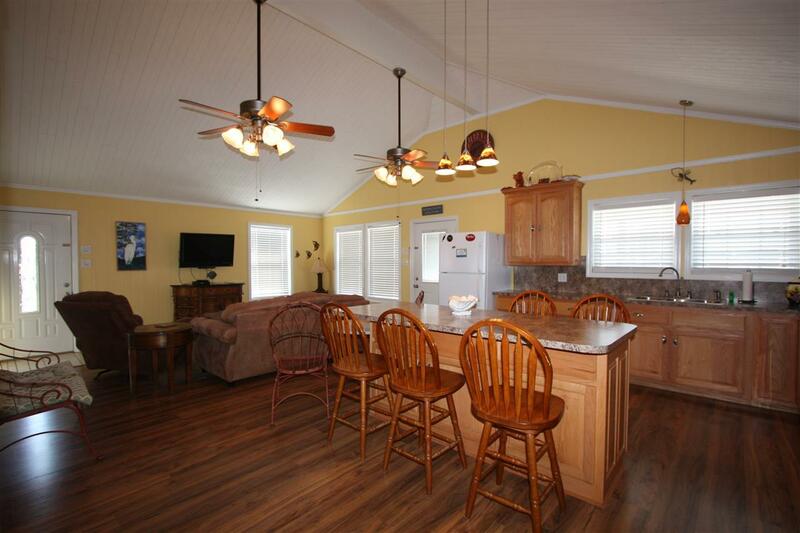 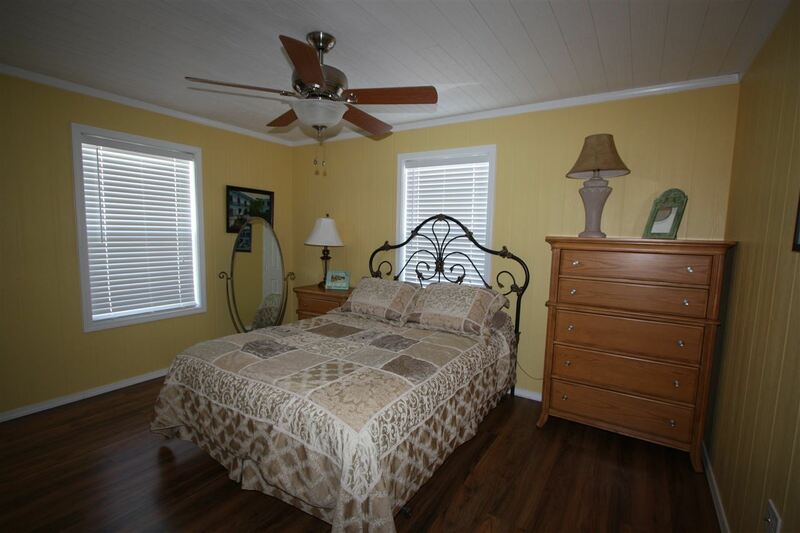 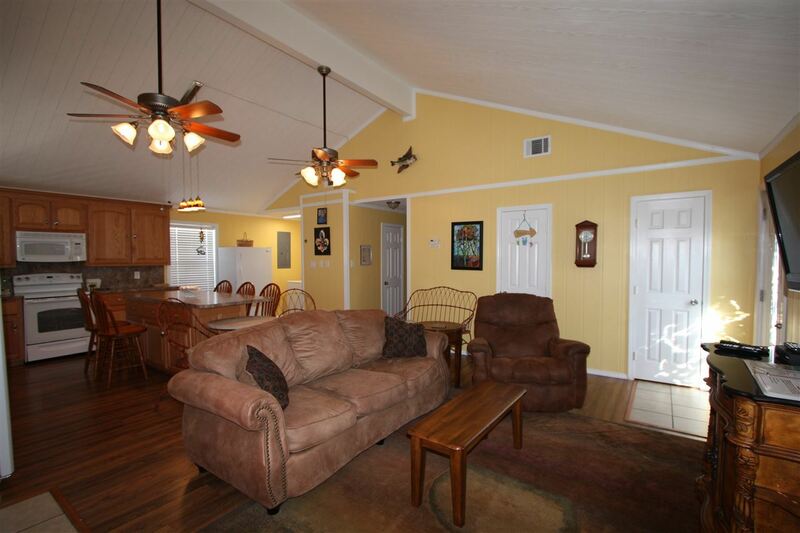 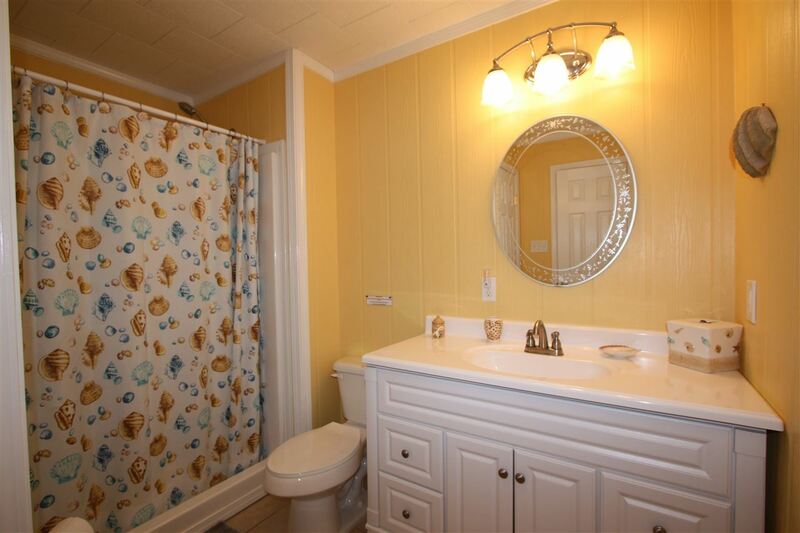 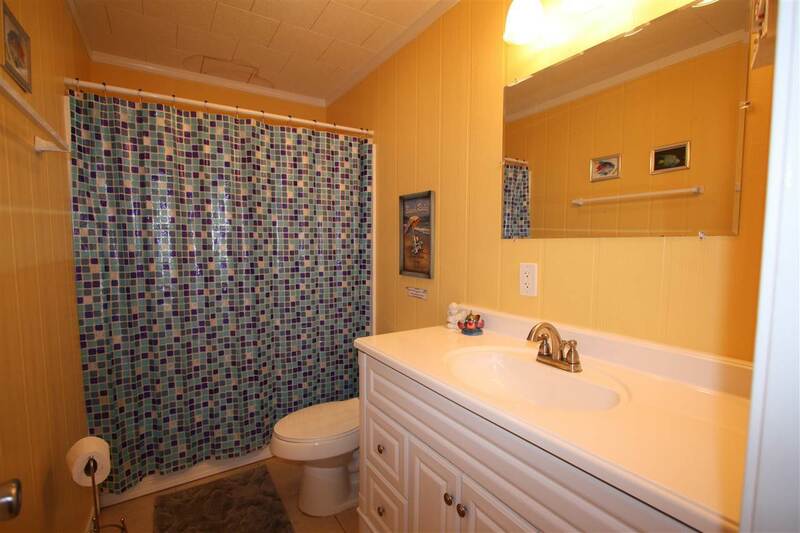 The home has been well maintained and in excelent condition. 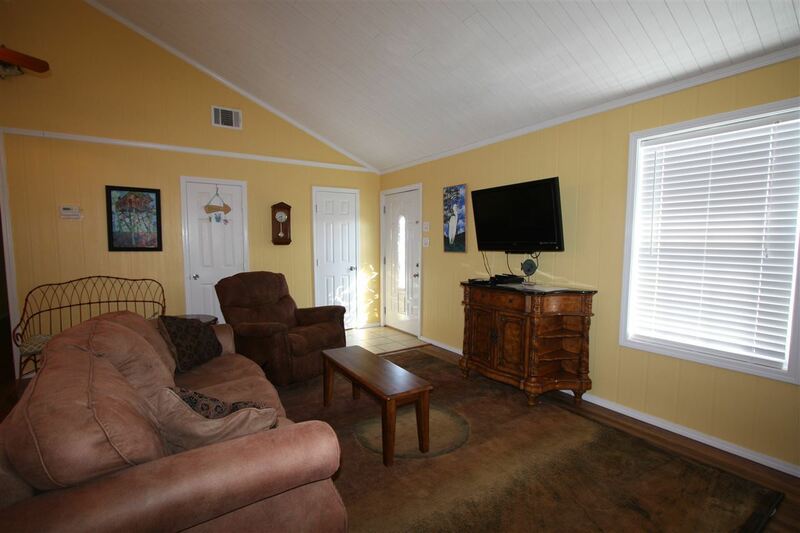 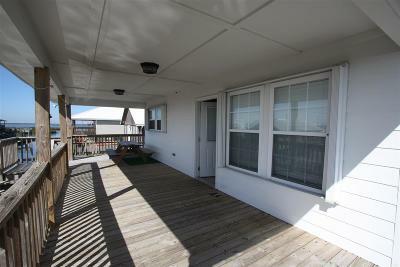 This property is already set up as rental investment with a rental history.